That’s so great to know! You betcha I filled it out right away. You can find the form here. 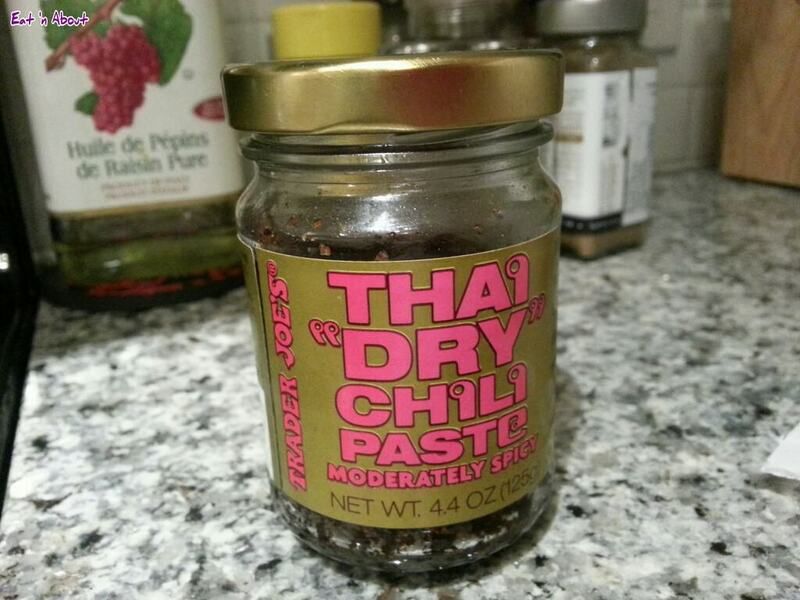 If you feel as strongly about the Thai “Dry” Chili Paste as I do, please fill it out! !